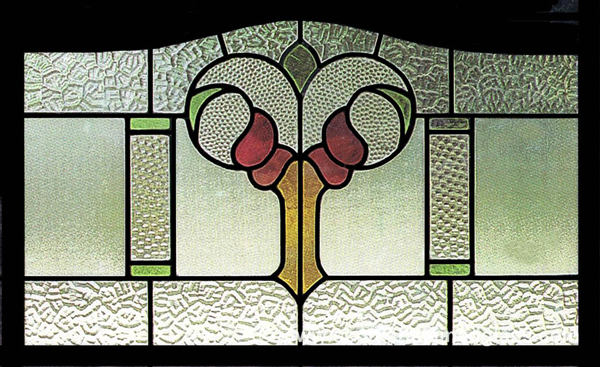 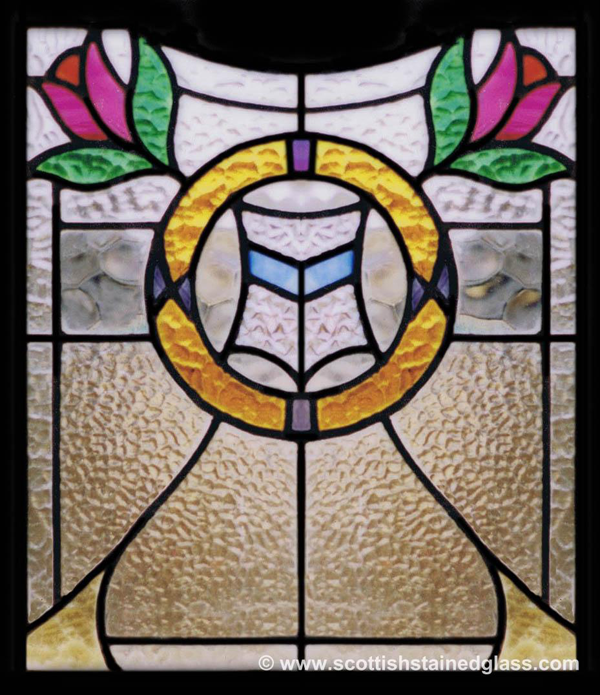 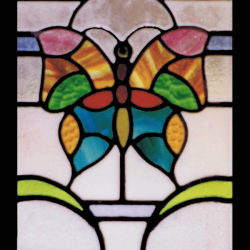 The team at Kansas City Stained Glass offers the expertise needed to both repair and restore antique stained glass, and also to create new windows with antique designs. 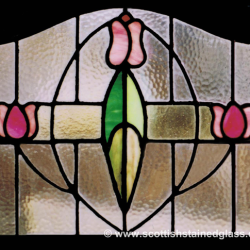 Antique stained glass identifies its own unique charm and character, and we are well versed in the processes both to create these designs and to restore them. 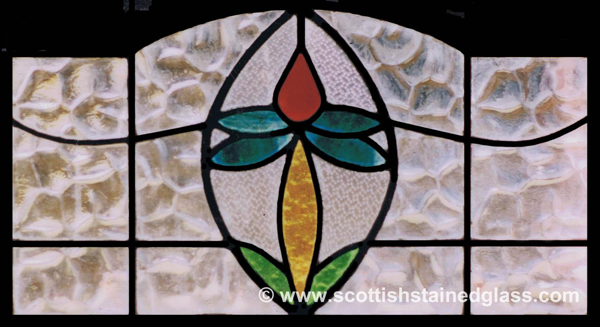 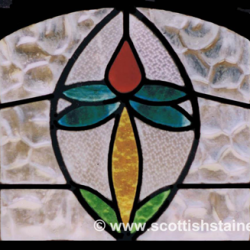 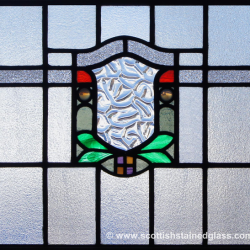 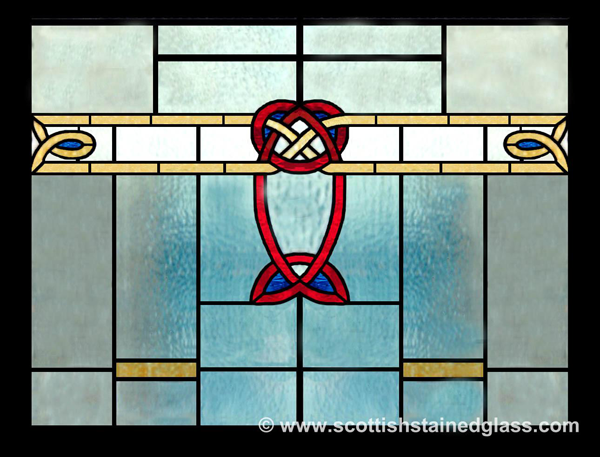 If you have an older stained glass window that needs restoration or repair, it’s vital to work with a company that can offer expertise in this area of stained glass building. 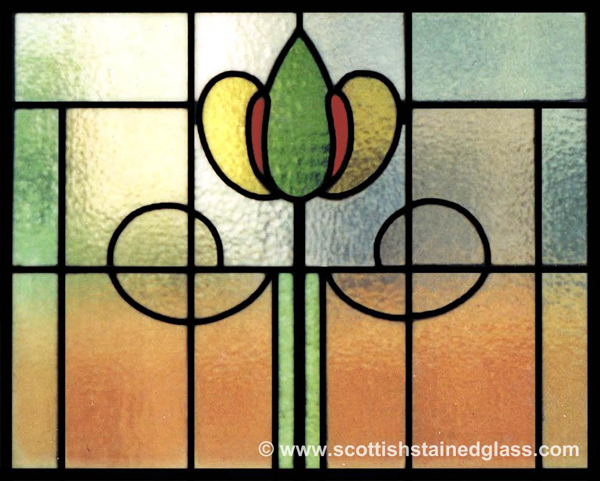 These projects are extremely delicate, and preventing further damage while also keeping the value intact is imperative. 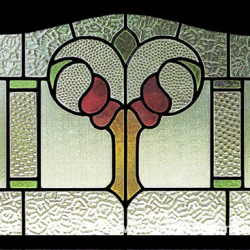 We can help with any restoration that is needed. 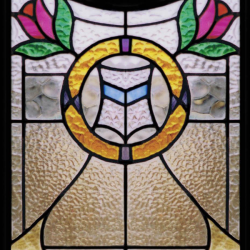 Whether your piece has broken panes of glass, bending or broken lead work, or is bowing out as a whole, our team of experts will handle it with great care. 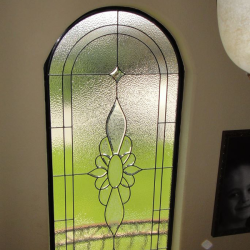 Allow our experts to remove your window if it is installed to prevent any further damage, and then we can transport it to our shop to complete the restoration. 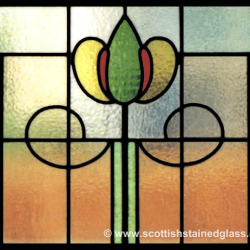 Replace and match broken glass- We have access to hundreds of glass types, and we are confident that we can match whatever broken glass you have. 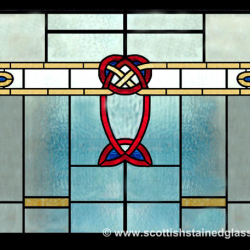 Re-lead and re-mud- If the lead and mud in a window is deteriorating, it will no longer hold the glass together properly. 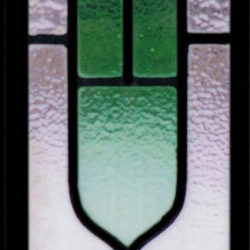 We can completely re-lead and mud windows as needed. 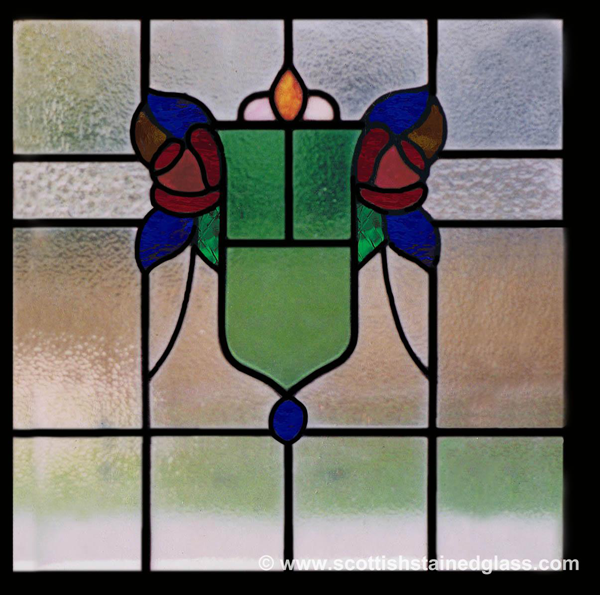 Add structural support throughout- Today’s technology allows us to create much strong pieces than antique windows typically are. 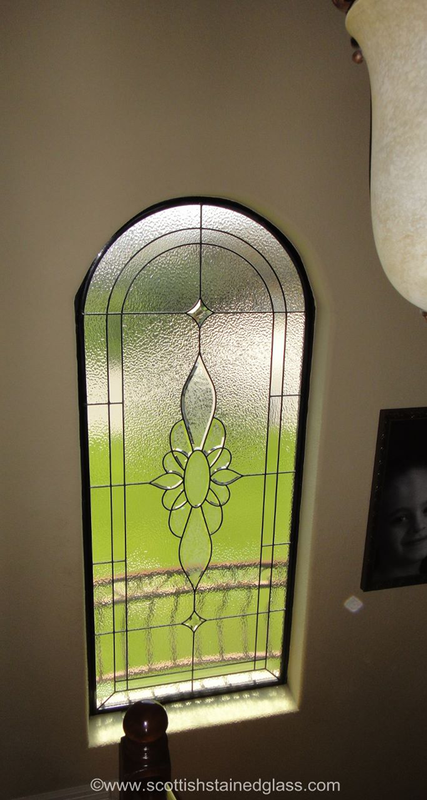 We can often add structural support throughout to ensure that your window lasts even longer this time. 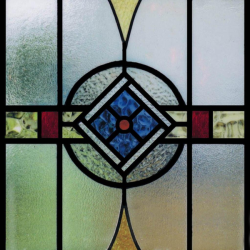 Many of our clients are looking for that same look and feel that antique windows provide, but want something custom fit to their home. 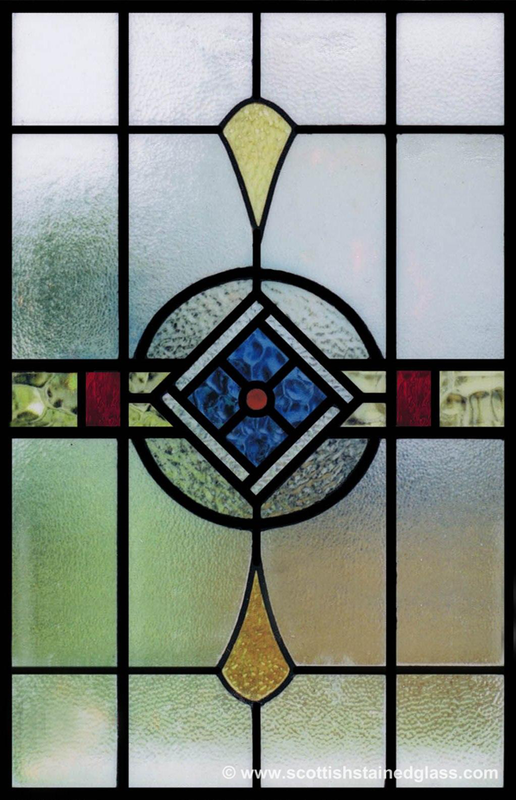 Our custom process allows you to work with a designer to find the perfect option for your home, and we can add our work to any size or shape of window that you need. 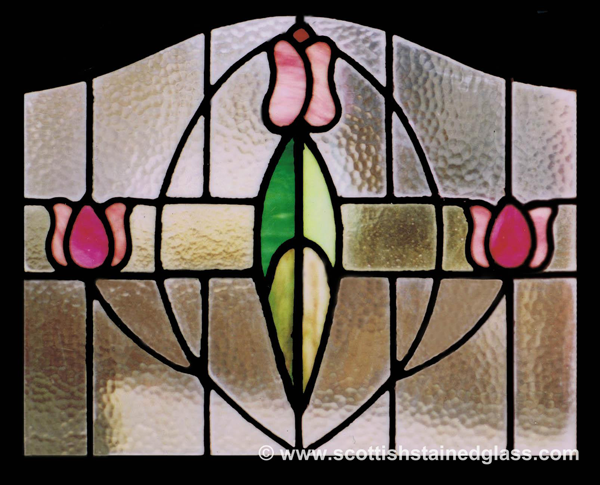 Your designer can even advise you on glass types and designs to make your piece look like a real antique! 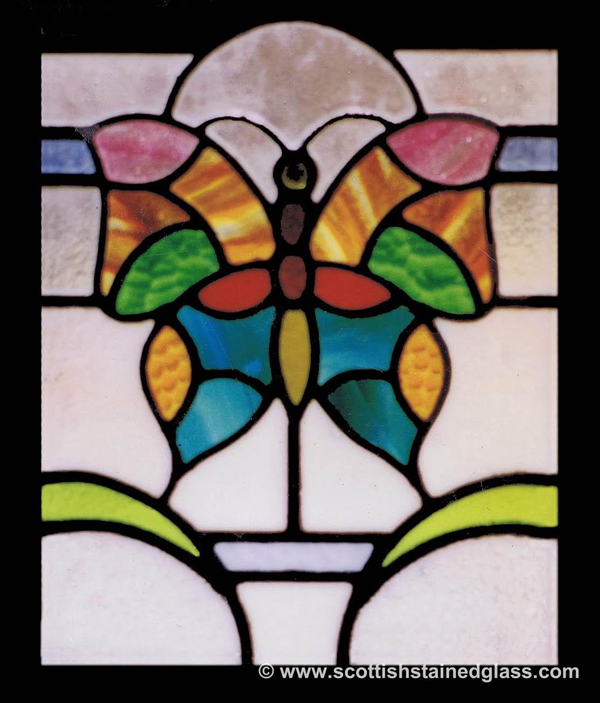 At Kansas City Stained Glass, we are proud to offer a wide array of services for antique stained glass. 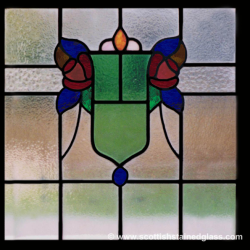 If you have any questions, or need help with a repair, don’t hesitate to contact us today via phone or email to get started!